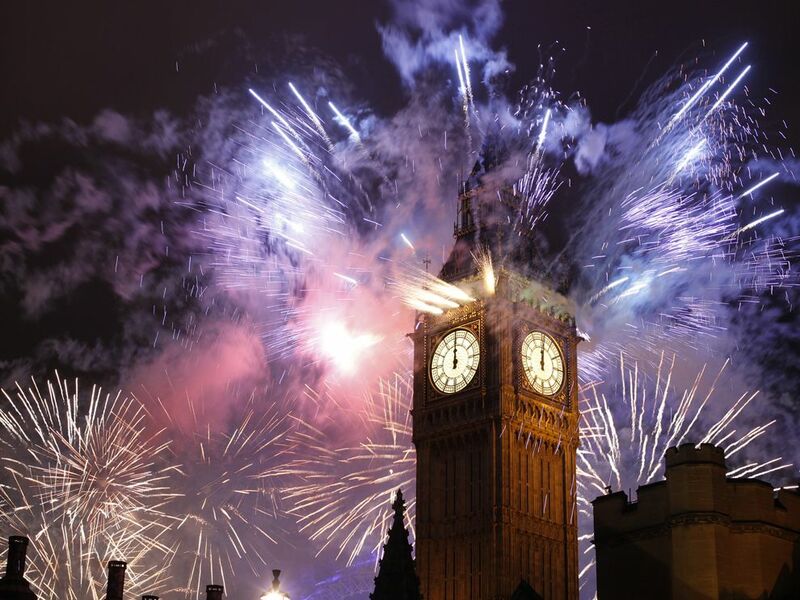 Home › News › Where to see the Best Firework Display near you. Where to see the Best Firework Display near you. We’ve done the research and we’ve got the inside knowledge on where the very best firework displays are going to be held this Bonfire Night. Grab a car from your nearest Easirent branch and drive down to any of these spectacular events for a show-stopping celebration on Guy Fawkes Night 2017. For the second year running, this popular city event will take place on Liverpool’s Waterfront where a mid-river firework display will wow the crowds on both sides of the river, with some added extras turning it into one of the most ambitious fireworks events in the country. 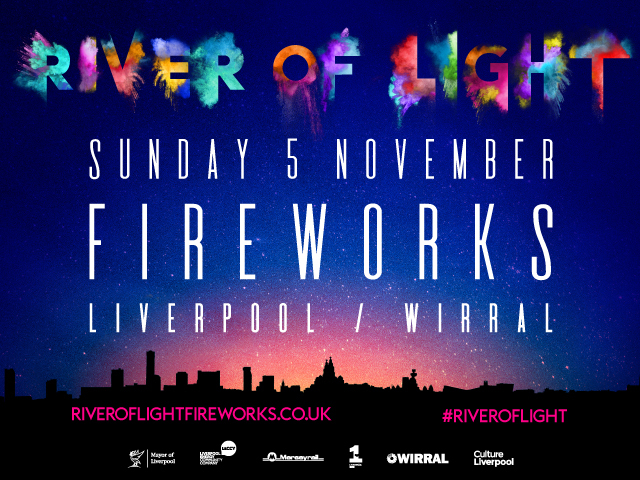 River of Light with Presenting Partner The LECCY is returning to our world famous waterfront on Sunday 5th November 2017 with a special firework display! This year we’ve teamed up with Capital Liverpool, Liverpool’s number one hit music station, who will be providing the soundtrack for the evening. This Bonfire Night, Liverpool and Wirral are once again joining forces to create incredible visual and music displays that are perfect for all ages and even better FREE. One of UK’s most successful firework companies Titanium Fireworks will take the helm, and the skies above the River Mersey will be lit up in a way that has never been seen before at this year’s event. Figures from last year show that around 200,000 people watched the display and the event is believed to have brought in £4.5 million to the local economy. The firework display itself, which will take place mid-river will start at 6.30pm and will last for around 20 minutes. 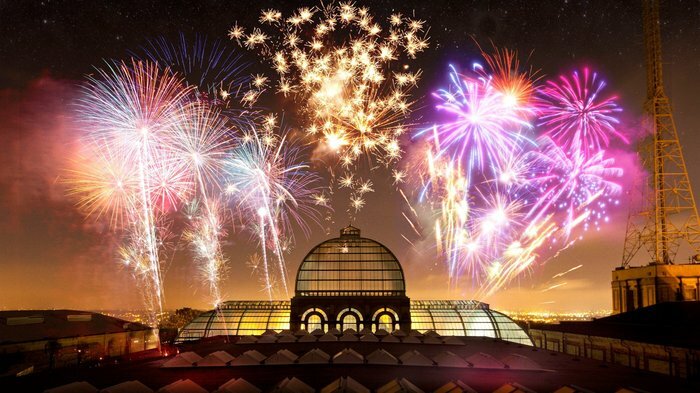 Heaton Park’s bonfire and fireworks display is always one of the biggest in the city and tens of thousands of people are expected to attend again this year with gates open from 5pm. 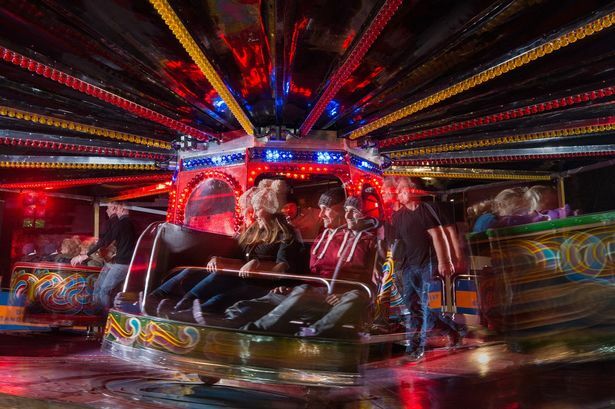 Visitors can enjoy funfair rides before the bonfire is lit at 7.30pm, followed by fireworks. Entry is free. Organisers are tightening up security at many events this year and have advised that there will be searches on the door, which could lead to a longer wait getting in. Visitors are asked to leave bags at home if possible to speed up entry and to arrive in plenty of time. ★ Over 120 effects per minute! Plus much more. Entry is payable on the gate which opens at 5pm. £4 for adults, £2 for children and under 5’s for free. 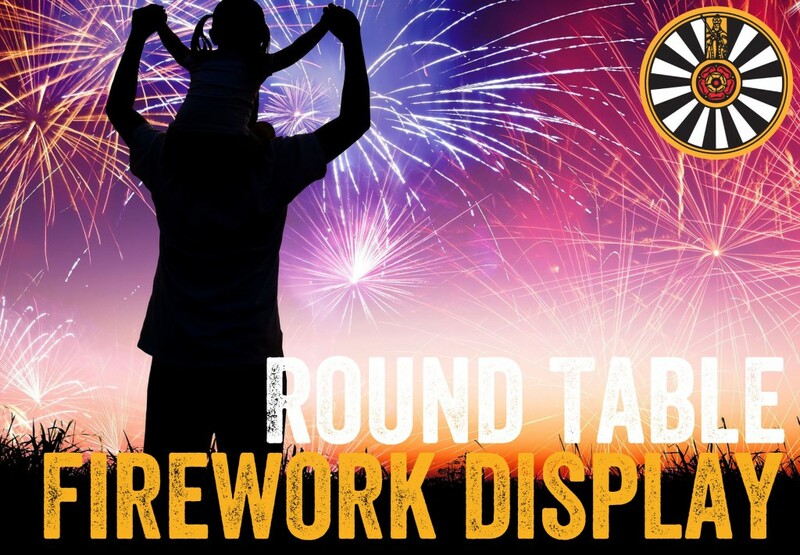 Held every year at Broadway West, this spectacular event has grown to become the largest fireworks display in the area and is Newcastle Roundtable’s biggest fundraiser of the year. All the profits made go to charities and good causes in the local area. Set against unrivalled panoramic views of London, our spectacular firework display will light up the evening sky making the 2017 show an unforgettable experience. Bigger and brighter than ever with an epic laser show, this will be the place to be in the capital on Fireworks weekend. What’s more, this year the fireworks display soundtrack will be curated by the one and only DJ Yoda. The king of cut ‘n’ paste DJing will lend his signature style to a bespoke mixtape especially for this year’s display – a world first! Bonfire – This year our giant bonfire returns to light up the lower field. Arrive early and catch the magic of the bonfire being lit each night. Near the bonfire is also the perfect place to catch the firework display and keep warm around the fire. Ice Skating – What could be more seasonal than a glide around the ice with family and friends? Our permanent ice rink will be open throughout the day so you can enjoy a leisurely skate as part of your experience. Sessions are running throughout the day with Ice Disco in the evening. Add a session onto your main fireworks ticket at the checkout. Ice Skating tickets sell out very quickly, so snap them up while you can. German Beer Festival – In the huge traditional Bier Keller beer is served to tables by our army of Bavarian waitresses. A full day of live music will be headlined by the mighty Supreme Queen on Friday and top Elvis tribute Lee Memphis King (complete with 10-piece band!) on Saturday. Support from Club De Fromage and more. Be sure to check out the separate Village Green area for craft beer and specialist bars, street food and more live music. All money raised from the fireworks goes to local charities and causes in Southampton who desperately need help. The event is coordinated and delivered courtesy of Southampton Round Table who are made up of a group of local volunteers. This famous display is not only Edinburgh’s largest firework display, but it’s also the longest running, The team at Meadowbank Stadium certainly know how to put on a show, so come along and enjoy the spectacular fireworks display on Sunday 5th November – a fantastic event for the whole family to enjoy. This years theme is Sci-Fi, so why not dress up as your favourite Sci-Fi character on the evening, there may even be prizes for best dressed. Start thinking; Back to the Future, Star Wars, Xmen, Iron man and Star Trek to pick some of the classic characters. 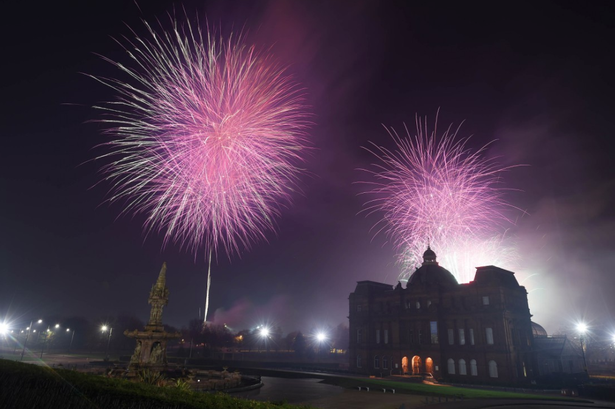 Glasgow’s biggest and best free fireworks display returns to Glasgow Green on Sunday 5 November. From 5pm you can access the site at Glasgow Green and enjoy food and drink stalls and the funfair before the big explosive finale! This event is sponsored by AG Barr. Remember, remember the 5th November! Sparks in the Park Cardiff will be held in Coopers field on Bonfire weekend, Saturday 4th November this year. The annual event that is Sparks in the Park Coopers field, will be held for 2017 at Blackweir Fields, just nearby and north of Cardiffs Bute Park. This is a TICKET ONLY event at Sparks in the Park Cardiff 2017. Use the weblink above (more information) to buy your tickets now before they sell out! With 15000 people expected, get your tickets now before it sells out as it inevitably will! With live presenters from HeartFM, a full fun fair and food and drink galour, it’s a whole night of bonfire fun for all the family. ALL proceeds raised from the Event will be distributed to Charity, arranged by Cardiff Round Table. Not listed here? Check out your nearest big display at What’s On or Visit [City] website. You’ll find us celebrating over on our Twitter page – where we’re looking for the best photo of our cars on Bonfire Night using the hashtag #DriveEasi.